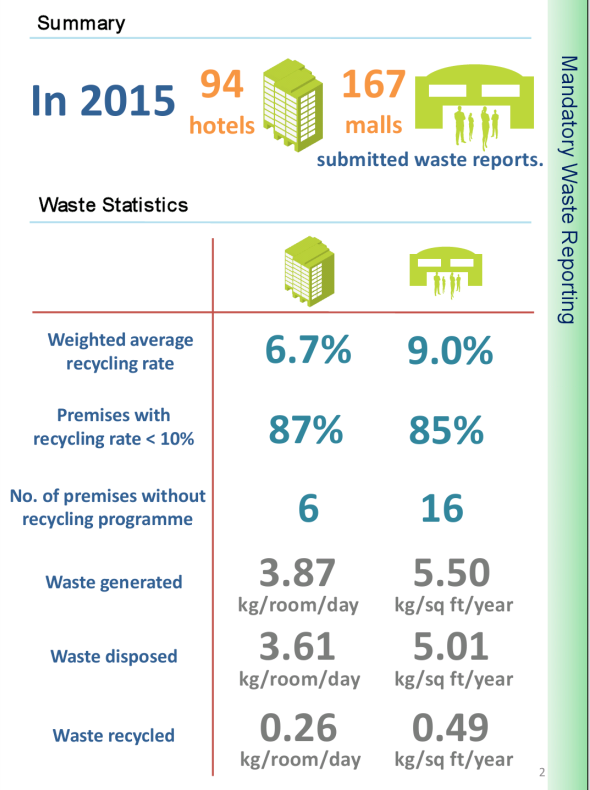 Most of the large hotels and malls in Singapore have recycling programmes, yet their recycling rates are very low at 7-9% in 2015. 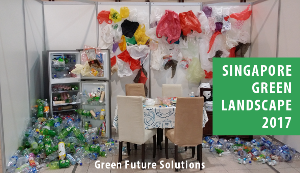 We are looking to work with a hotel or mall in Singapore to understand their waste and try to see if there is room to improve their waste reduction and recycling. This service is complimentary on the condition that the results and insights would be published as a case study for other companies. If there are hotels or malls that are interested, pls email us at eugene@greenfuture.sg. Thanks! You can practise the 3 Rs in your daily lives – Reduce, Reuse and Recycle (in order of sequence). The sequence is important, as source reduction is usually the best way to minimise waste while recycling still has some impact on the environment and should be done last. Waste minimisation helps to conserve resources and reduce energy usage in the production and transportation process. Visit the Zero Waste Singapore website to learn more about how you can Reduce, Reuse and Recycle.